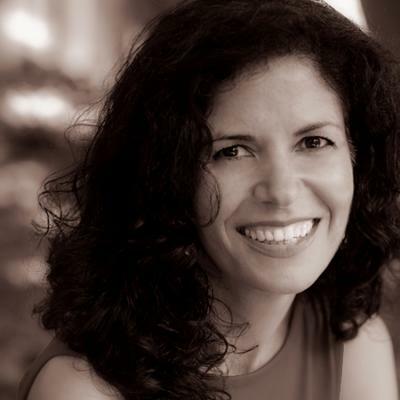 EXECUTIVE COACH -- Noushin Bayat brings over 10 years of experience as a public health and human capital consultant, working in a variety of training and development projects within a change management context. Her specialty is in understanding the systemic context of organizational challenges and facilitating creative and collaborative solutions from a growth-oriented learning perspective, including addressing both the human and operational systems needs to ensure alignment and organizational success. She currently provides executive coaching to corporate and non-profit leaders based on a transformational approach to leadership. Her client list includes Kaiser Permanente Vision Essentials, Nestle USA, Deloitte and Touche, Gap Inc., Project Angel Food, The Relational Center, and Tesco’s Fresh & Easy Markets. Healthcare, Non-Profit, Retail, Government, R&D, Bachelor of Science, Computer Science and Communication; Bachelor of Arts equivalent, English & American Literatures; Masters in Public Health; Masters in Spiritual Psychology with an emphasis on Consciousness, Health, and Healing; Doctoral degree in organizational leadership (2017). Spearheaded the operational design and development of a leadership consulting firm, including the development of its HR, accounting, branding and consultancy infrastructure. Partnered with senior Kaiser leaders to design, develop and implement a multi-year culture change project, including executive coaching and leadership development training programs.